Just recently The Remix Project had a fundraiser at Circa nightclub for their “Give Money Make Change” campaign. At this fundraiser members of the project (including myself) were granted the opportunity to showcase their artwork at the event. I had three of my paintings on display at this momentous gathering. The Remix Project put together a great art show as well as a silent auction. The artists came through with beautiful photography, computer artwork, creative paintings, and more. Give Money Make Change is a campaign that continues to operate. 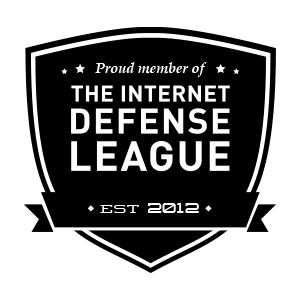 People from everywhere are encouraged to donate to such a unique and effective program. The Remix Project provides a facility for talented at-risk youth from all over the city of Toronto. It is a place where a young person’s life can be entirely transformed and positive momentum is created. 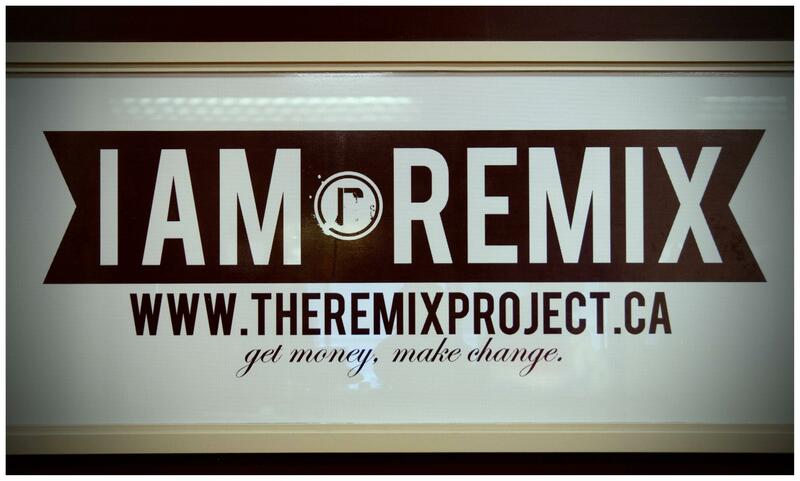 Make sure to visit www.theremixproject.ca to understand how real this program is.